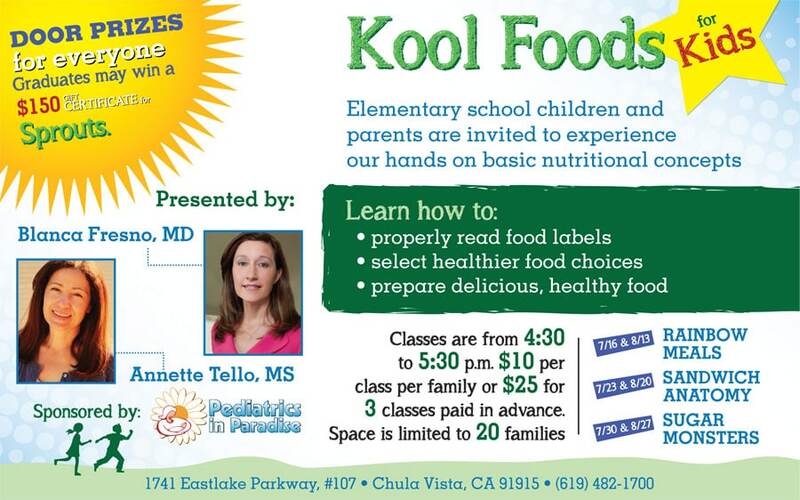 This fun and interactive class is designed to provide moms with delicious recipes for meals and snacks to entice their children to try new foods and develop an appetite for healthy foods. 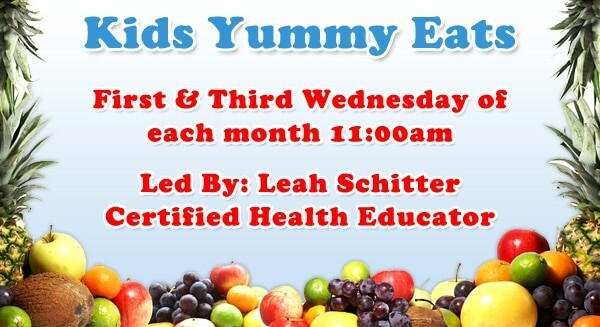 The class will be led by Leah Scchitter, Certified Health Educator. Leah is a passionate advocate of healthy but delicious food and is raising her toddler with a palate for chickpea burgers, kale chips and cinnamon apple fries. This is a free class and it meets on the first and third Wednesday of each month at 11:00AM. Moms with kids are welcome. 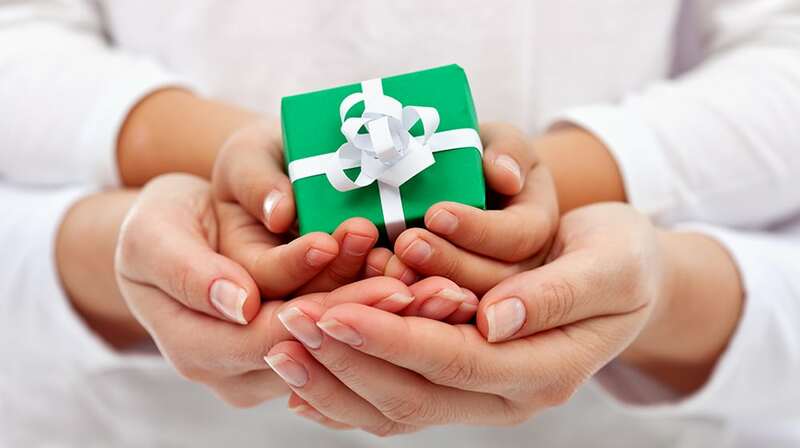 previous post: You’re invited to our two year anniversary celebration! Plenty of family fun for everyone.